Educate, Innovate and Inspire! San Joaquin County Office of Education located in Stockton, CA is a regional agency that provides educational leadership, resources, and customized services to assist school districts. 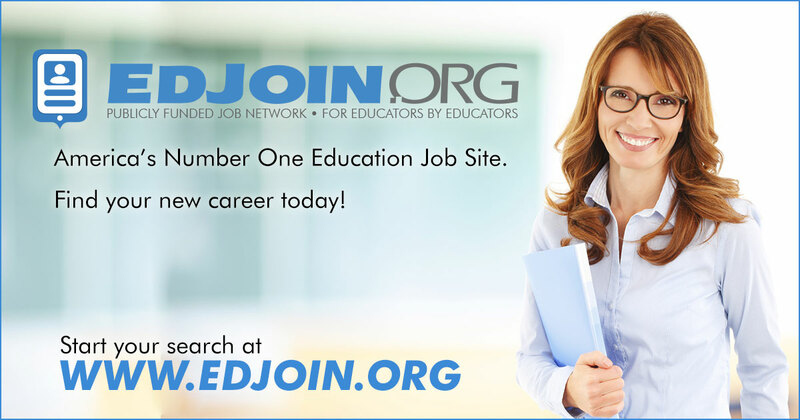 San Joaquin County Office of Education (SJCOE) employs over 2,100 classified and certificated employees. SJCOE promotes student achievement and accountability, serves San Joaquin County’s most at-risk students, and strives to create an environment in which every student, regardless of circumstances, has an opportunity for a quality education.